As people age, we all know that it can be tough to do certain things on your own. It can also be hard to admit that you might need some help doing some of your daily routines. Because of this, some elderly might not eat nutritious enough meals or be able to keep up their hygiene routines like they should. There are also those who have life-long conditions that may need assistance with daily living activities, who cannot drive but require transportation or those who live alone but may be at risk of social isolation and need companionship. This is where home care comes in. 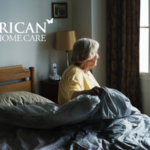 Home care is non-clinical care in the home that allows people to live in the comfort of their own homes while regaining some independence. Home care is provided by caregivers, sometimes called home care aides. Many of these aides are trained in the nuances of senior care. These aides help your loved one carry out their daily living activities, such as getting dressed, grooming and meal preparation. The first step you want to take when considering whether you need home care is the type of care you or your loved one will need. 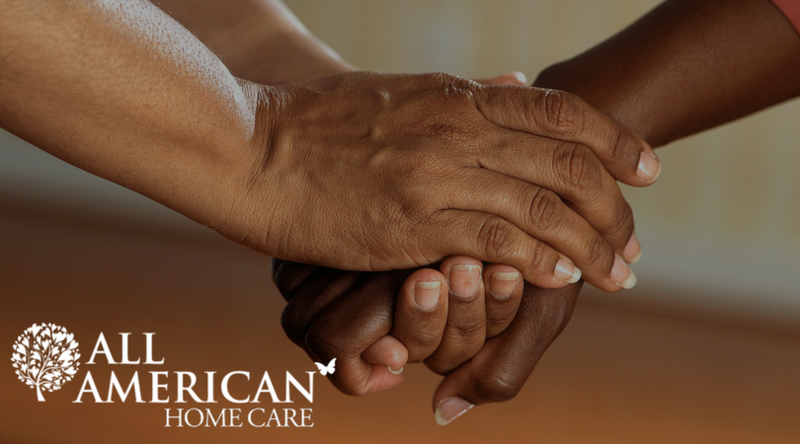 Home care and home health are not mutually exclusive. Many families will find that using both services in tandem help their loved one recover after a hospitalization during the transition home. The second step is how you will pay for the care you or your loved one needs. Home care is not covered my Medicare, though it is covered by Medicaid for qualified low-income seniors. If your insurance plan provides coverage for long-term care you will have some help there. Many find though that they pay for Home care out of their own pocket. Medicare covers home Health services when a physician prescribes it. Medicaid also covers it for qualified individuals. Only in rare circumstances do some pay out of pocket for Home Health services. The next step is to find a quality company that offers the services you need. This can seem a daunting task as you are placing the well being of yourself or your loved one in someone else’s care. Finding the right company is one of the most important decisions you can make. To assist you in this decision, contact your local Area Agency on Aging(AAAs). Area Agencies on Aging is a network of over 600 organizations nationwide, which serve elderly populations (60+) in their local areas. There are also many sites online that deal specifically with home care where you can find reviews of companies or receive help choosing a company. Once you have found a few agencies that fit your criteria, it is important to interview and evaluate those companies to compare them. Here are some questions to help you find the right company for you or your loved one. Do you offer literature about your services that I can look through, including eligibility requirements, a “Patient Bill of Rights” fees and funding sources? 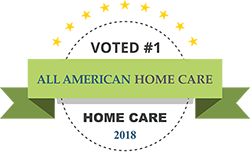 How long has your agency been providing home care services? Is your agency Medicare certified? Can they meet special needs, such as cultural preferences or language? Can you explain what insurance will cover and what the client must pay? How does the agency train its employees and do they perform background checks on the staff? Do they provide written statements explaining all of the costs and payment plan options? What procedures do they have in place to handle emergencies? Does the provider include the patient and their family in developing a care plan or changes to the care plan? Is the course of treatment documented? Are there supervisors assigned to oversee the quality of care, and if so, how often do these individuals make a visit? Are nurses or therapists required to evaluate the home care needs, and if so, would they consult with the client’s physicians and family members? Once you have compared these agencies, it is up to you to make your selection. Take into account what services are most important to you. It is also important to consider if the company has someone available 24/7 and how they handle emergencies as well as complaints. This may seem like a lot of information to consider when deciding on an agency to help care for you or your loved one. If it helps, draw out a comparison chart or make a list of pros and cons for each agency. 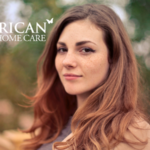 Starting on the journey of finding quality home care can seem like a daunting task. There is no denying that it will be a lot of work. But once you find the right company, you will have peace of mind knowing that your or your loved one will be well cared for.